In January, 2018, we met *Jorani and her baby. They began attending worship services at the local church we partner with. Jorani soon professed faith in Christ, but it didn’t come without a heavy price. Her husband issued her an ultimatum—Jorani had to choose between God or her husband. Unwilling to renounce Jesus, Jorani and her son sought help from the church which welcomed her in to join the group of children already living there. During the first few months of transition, Jorani’s baby understandably struggled. So much change at a young age resulted in speech delays and trouble trusting people and making friends. 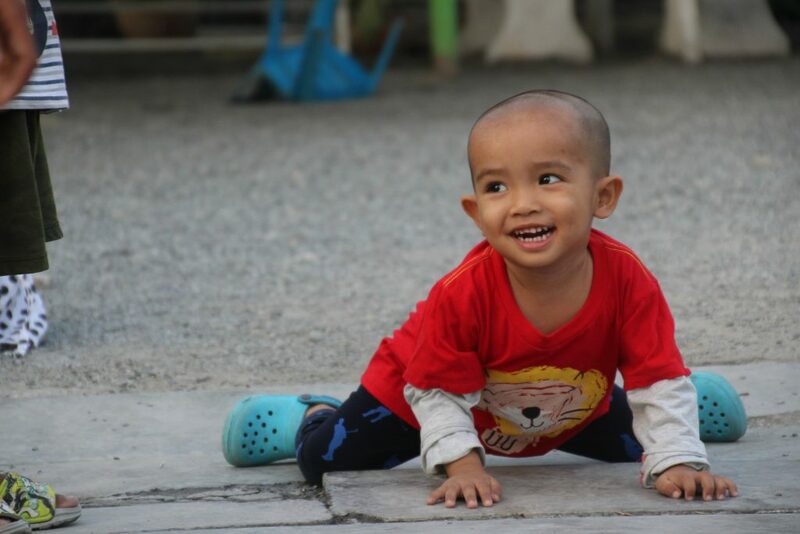 Through much prayer, consistent love, and careful routine, Jorani’s little boy has now become one of the most eager and willing helpers in the whole church—and he’s only two-and-a-half years old! He is also making great gains in his speech—in Thai and English—and he joyfully makes friends with his peers. Though grieved by the broken relationship with her husband, Jorani has found great peace while living at the church and has been learning how to trust God Who has given her comfort in the midst of her loss. During the day, Jorani works her job in a local factory and then dedicates time to help look after the children in the church and assist with various responsibilities, such as meal preparation. She is happy to have a warm and loving environment for her son and is thankful he will grow up being taught the Gospel. Along with Jorani, we are hoping and praying for reconciliation as well as for Jorani’s husband to trust the One Who loves him supremely. God is able to do far more abundantly than all we ask or think, according to the power at work within us, (Ephesians 3:20), and we are asking Him to do great things for this precious mom and son. every child who lives at the church to learn the love of Christ and choose to trust Him in return. Thank you for supporting this life-changing ministry with your prayer and your gifts. 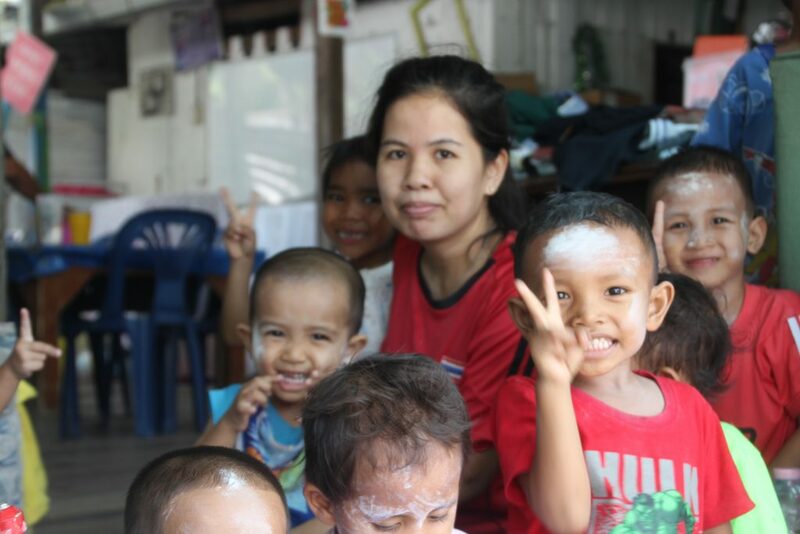 Support orphaned and vulnerable children—like Jorani’s son—in Thailand.